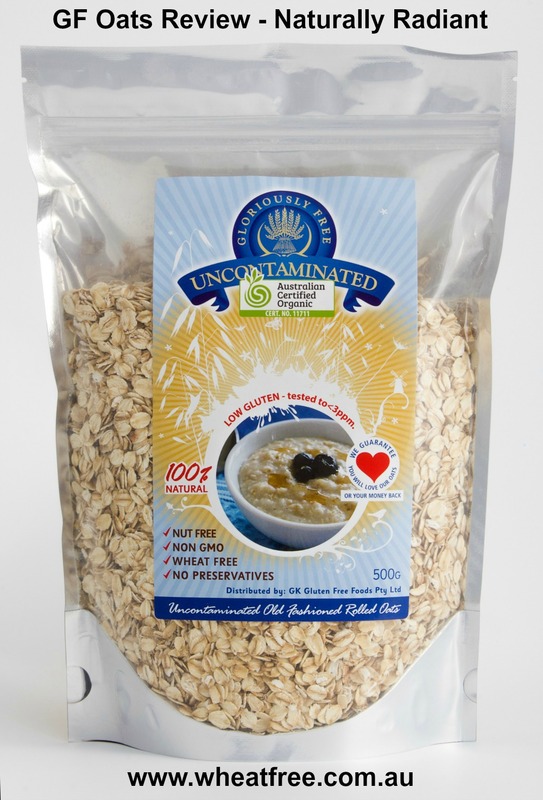 most conventional oats. One day however, I was in my local Health Food shop and I discovered the Gloriously Free Uncontaminated Oats and I thought I'd give them a go. No bloating or any other uncomfortable side effects were experienced so I know that I can tolerate them. I just recently made a delicious Bircher muesli with these oats and it was so yummy I decided to share it; you can find it here.